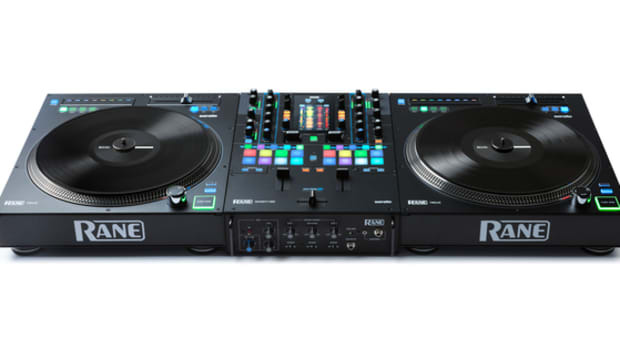 Let's unbox and review the RANE TWELVE Serato DJ Turntable Controller. 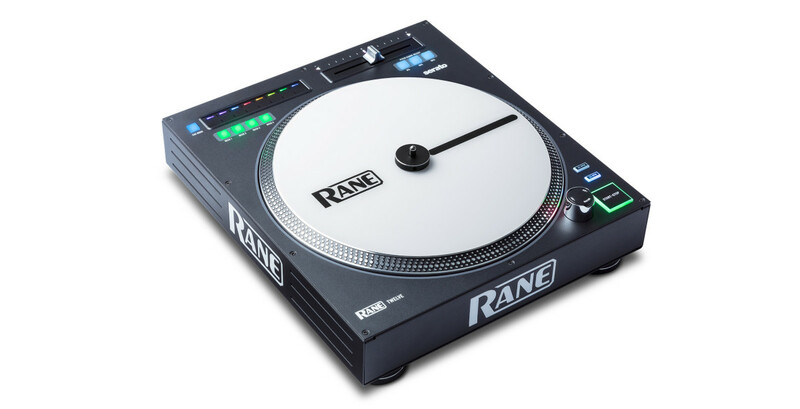 The RANE TWELVE is the only Serato DJ Turntable Controller that is perfect for DJ&apos;s who want to perform with turntables but don&apos;t want all of the hassle and difficulties of a traditional vinyl setup. 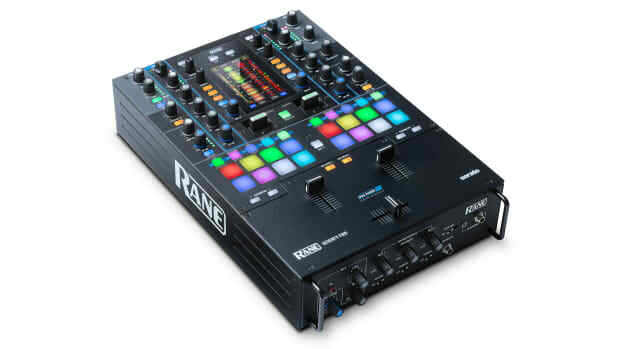 The RANE TWELVE is also an excellent alternative for Serato DJ&apos;s who are looking for great performance and superb build quality. 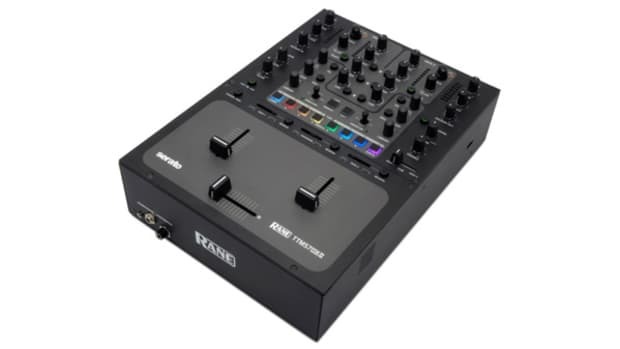 The RANE TWELVE has an all steel metal chassis, a super high torque direct drive motor, and a cool touch-strip to handle the hot cue and track search duties. 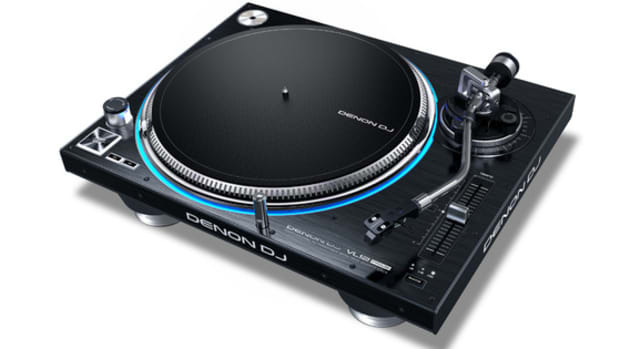 Watch our unboxing and review videos below, as well as our review summary for the full rundown on the new hardware. 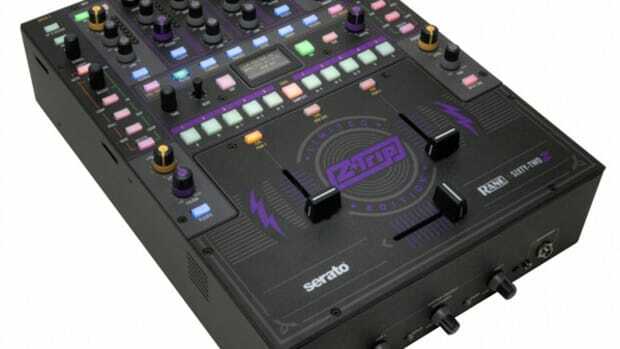 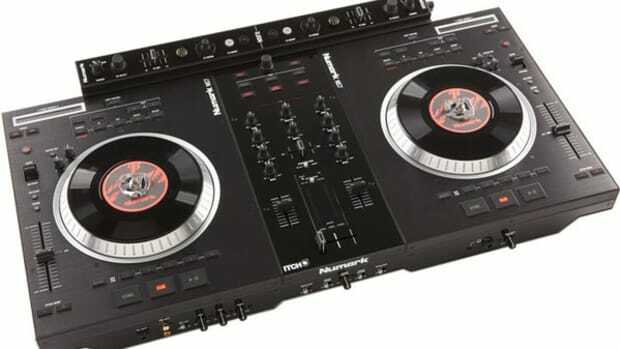 Watch our review of the RANE SEVENTY-TWO Serato DJ Scratch Mixer. 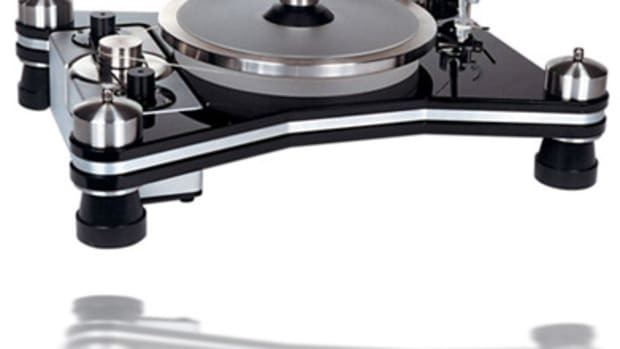 To continue with the best DJ Equipment Roundup Series, I am bringing you my top-10 picks for Digital Media Controller/CD Turntable units currently available at retail...In this day and age, more and more DJ's are turning away from vinyl and adopting the (relatively) new digital media controller/CD format turntables for their ease of use, file-browsing capabilities, and on-board features.